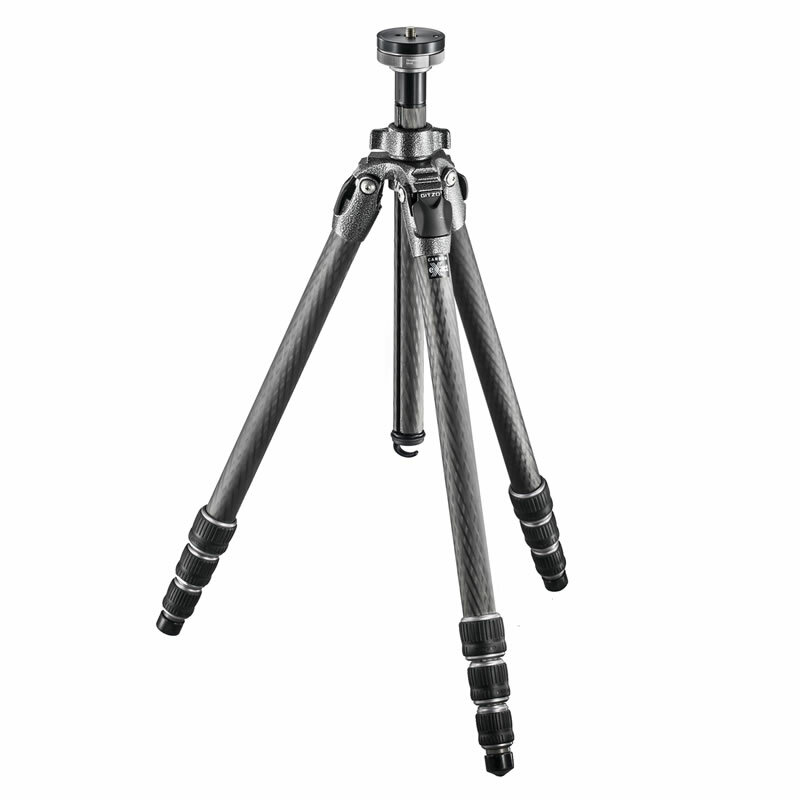 The Gitzo GT2543L Mountaineer is our ‘all-purpose’ carbon tripod family, both extremely rigid and light in weight. 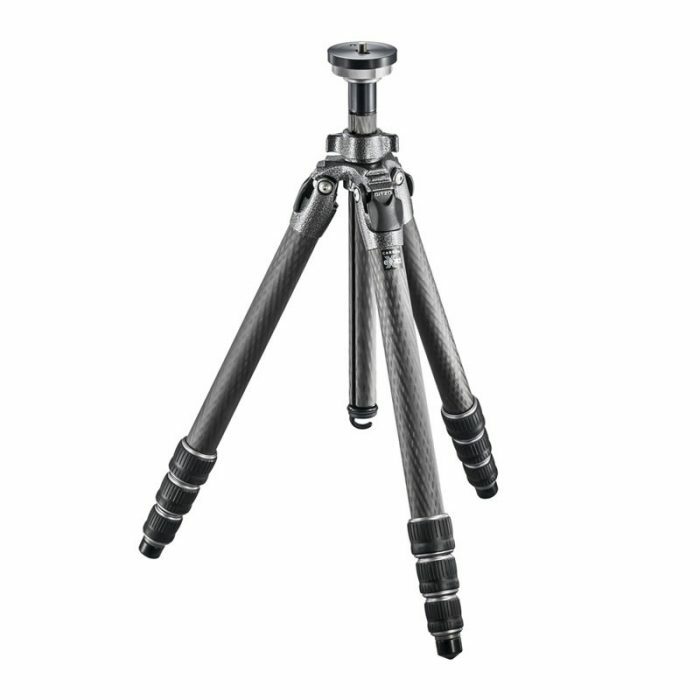 Understandably, Mountaineers are the most popular tripods in the Gitzo range. 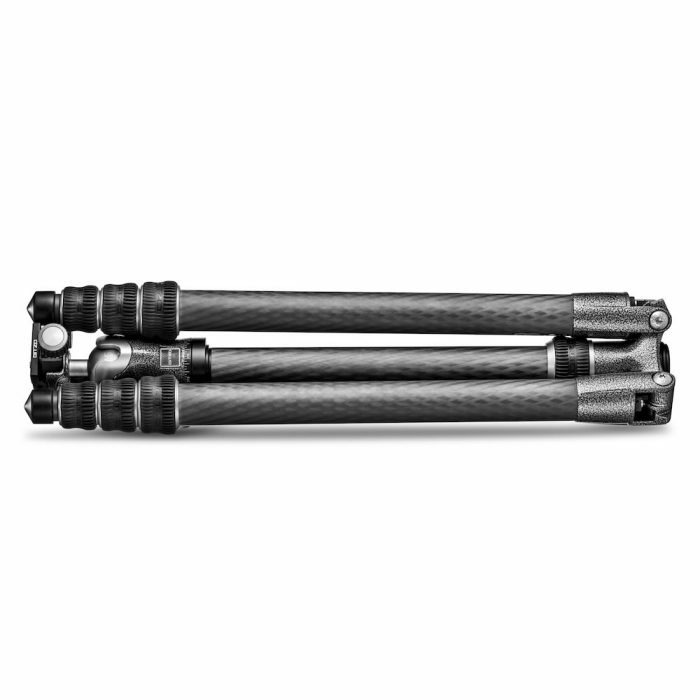 Now stiffer and stronger than ever, with newly developed Carbon eXact tubes and a refined top spider design, they are also faster and easier to use with evolutions in the G-lock system, Ground Level Set mechanism, and leg angle selectors. 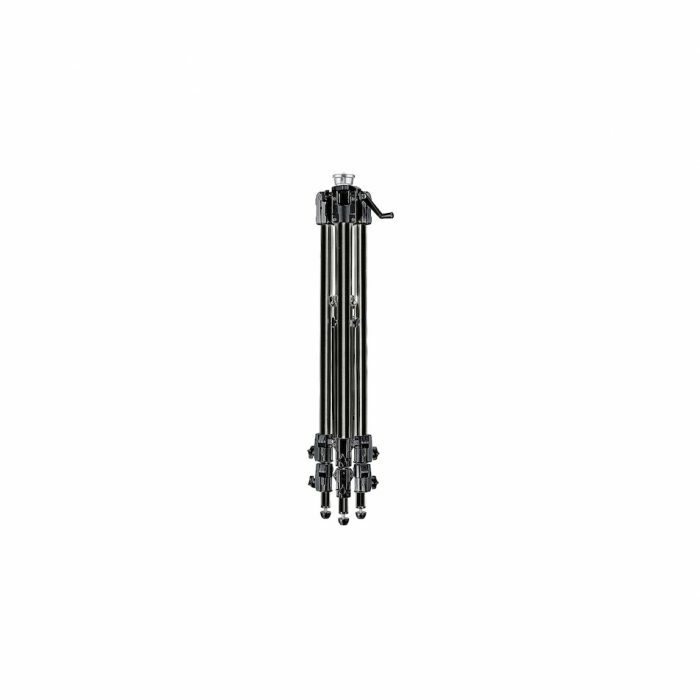 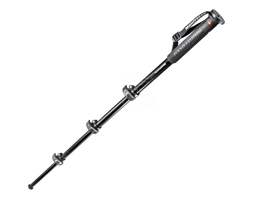 The Gitzo GT2543L Mountaineer Series 0 Carbon eXact Tripod replaces the Gitzo GT2542L.